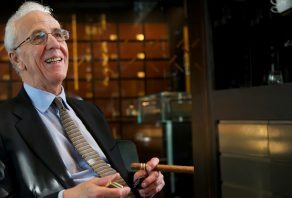 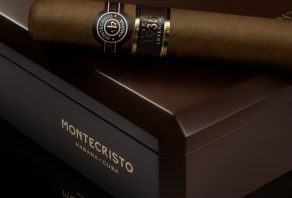 Montecristo, the world’s most popular Havana cigar brand has added an entirely new line to its range. 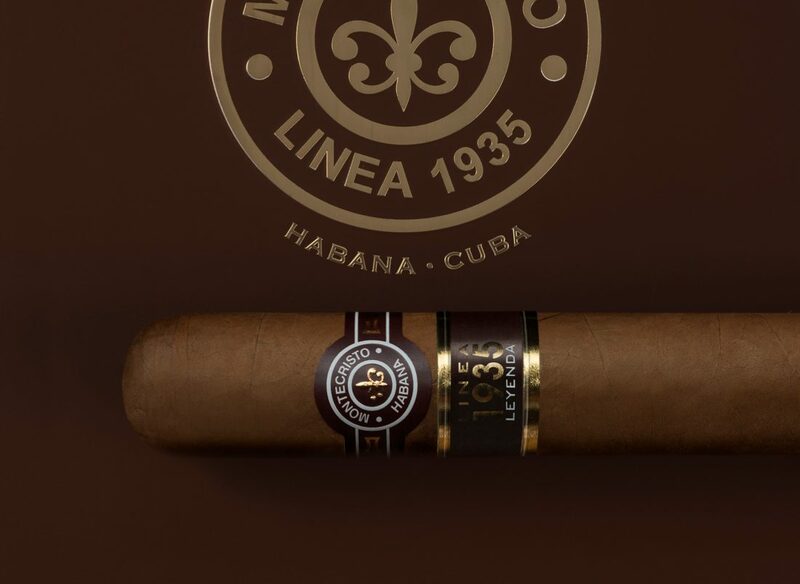 Named “Linea 1935” it joins the original Medium to Full bodied linea as well as the Medium flavoured Open series. 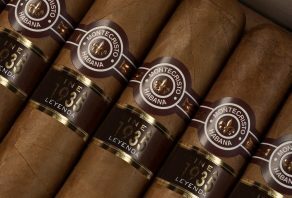 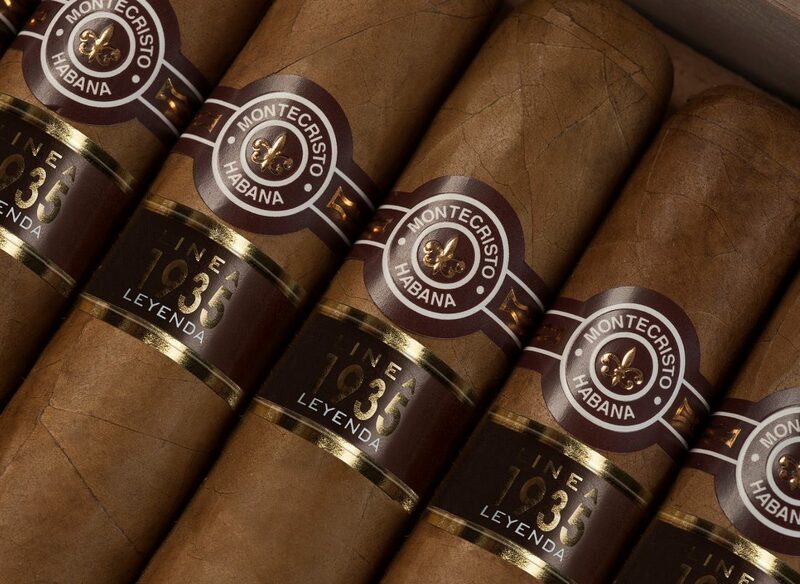 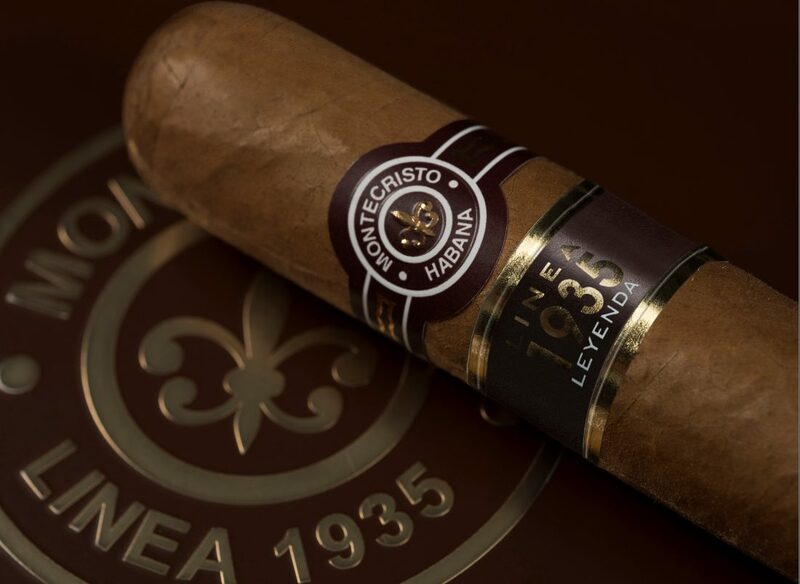 The new linea’s name is inspired by the year the Montecristo brand was first launched. 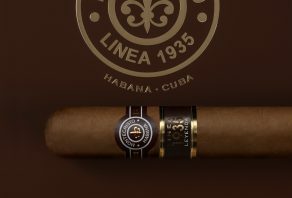 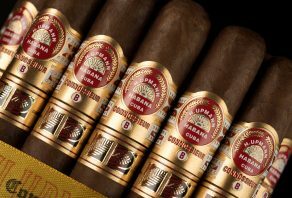 Three new vitolas (sizes) have been announced by Habanos SA and two of the three new cigars have now been launched in the UK. 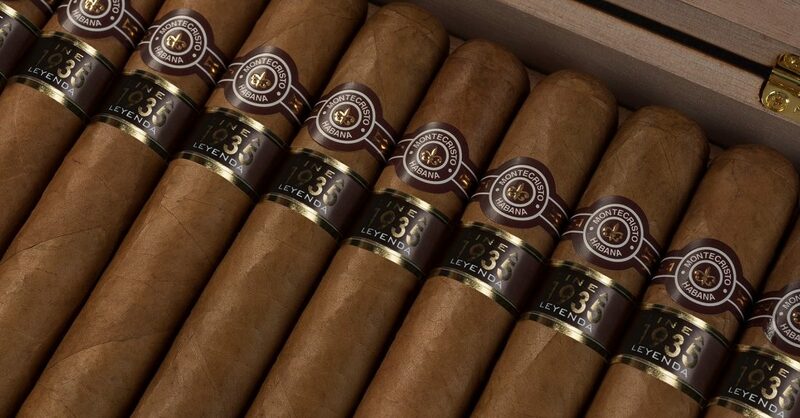 However, they may prove fairly elusive to track down due to the small number of boxes initially released. 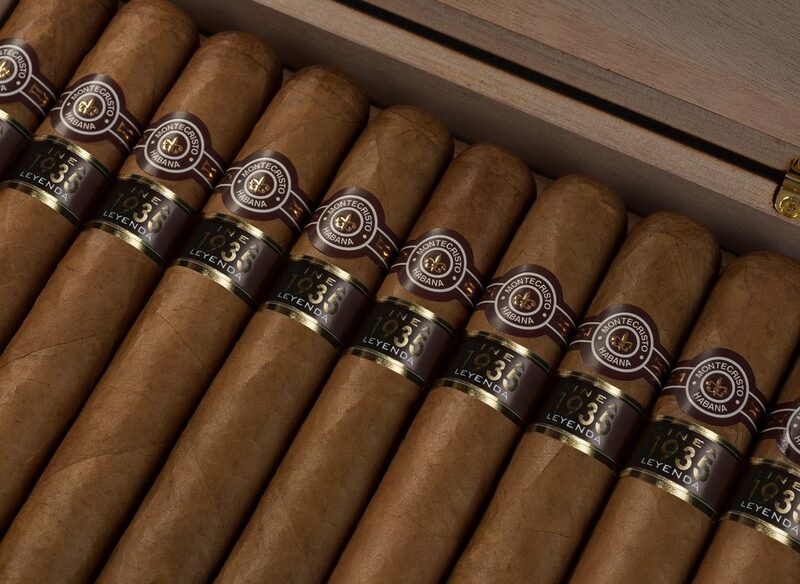 The third and final addition is expected to arrive later in the year. 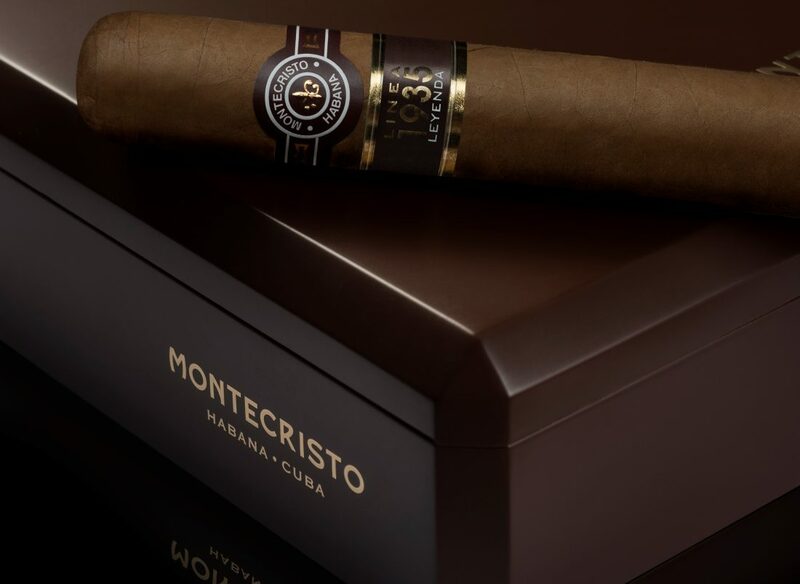 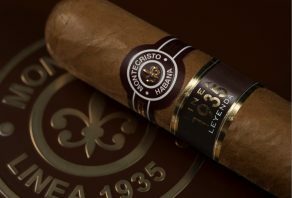 The new cigars are presented in brown lacquered boxes of 20 cigars reminiscent of the Montecristo 80 Aniversario which was launched to commemorate the brands 80th anniversary in 2016. 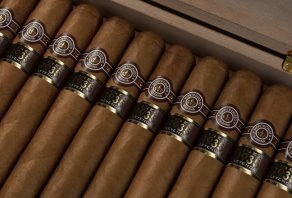 They all also have second bands with the name of the individual cigar printed on them as well as a unique band on the foot.